Warning: I didn’t edit the author bio, but it makes me wonder about this book. I did agree to post about this book, though, so there you go. It’s got a nice cover, which is what made me sign up for the tour. 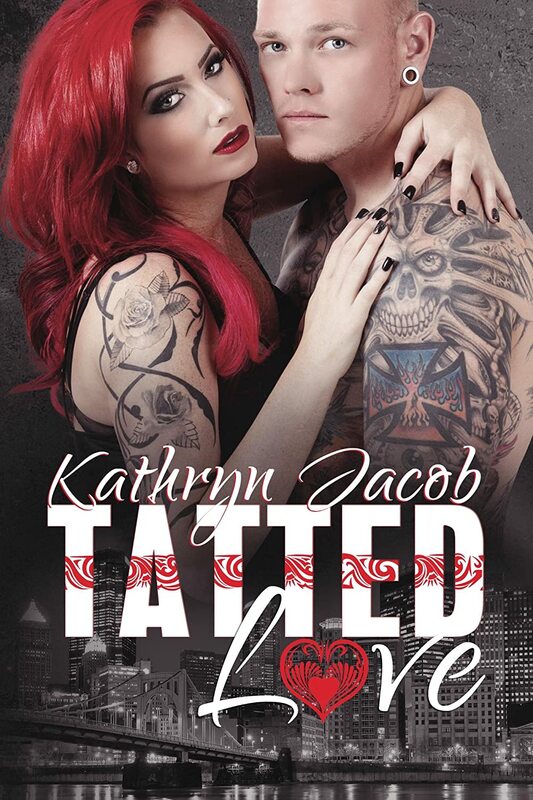 Kathryn Jacob was born and raised it Pittsburgh, Pennsylvania. Before getting into writing she showed the All American Quarter horses around the world. Kathryn has won many prizes. After she sold her sat horse in August 2013, she decided to start writing. Who knew that it would take her a year to release Mated to the Alpha. This is a huge accomplishment for a 19 year old give and to this day she will continue to write.